Our athletes put their heart into competition, and Blugold fans appreciate every second! Not only are Blugolds consistently named among the best conference scholar-athletes, they are also nationally recognized for their participation in community service and locally known for bringing their best to every game, match, meet and round. *You will have to buy tickets for playoffs, some WIAC and all NCAA post-season events. But remember, all other home athletic events are free — just don't forget your Blugold ID! Not eligible for a Blugold ID? Don't feel left out; we have some great bargains for you, too. We host up to 30 athletic events that are free for any fan to attend. These include women's soccer, softball, tennis and swimming. Blugolds play hard … and they work even harder! 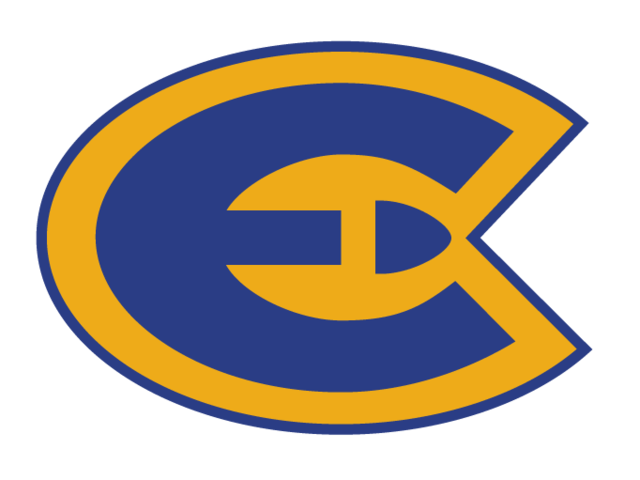 UW-Eau Claire is a member of the Wisconsin Intercollegiate Athletic Conference, which consists of eight UW System schools. Chances are good you've sat next to an athlete in one or more of your classes; on top of all the extra time spent in practice for their teams, our athletes have carried an average GPA of 3.00 for thirteen consecutive years. Want to know more? Go to Blugolds.com. Anyone who knows Eau Claire knows the spirit of community that flows through our city like the beautiful Chippewa and Eau Claire rivers. 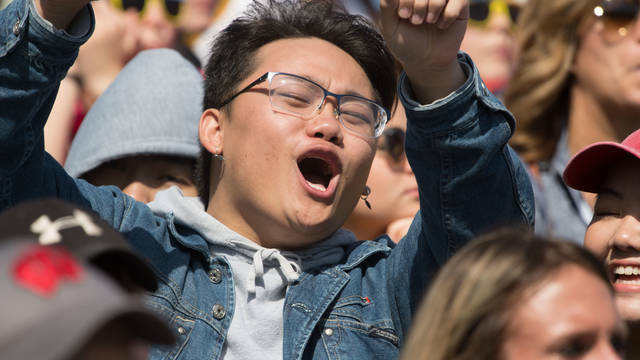 That community reaches a confluence on the campus of UW-Eau Claire, where students from across the country and around the world come together to gain new experiences, to study, to learn and, not least of all, to have fun! You'll witness that spirit in person when you attend a UWEC sporting event. In the 2016-17 school year, total fan attendance for all ticketed sporting events was more than 38,000, and the average attendance for each ticketed event was nearly 550. Visit Blugold Athletics for all the details on the teams, and plan to attend upcoming athletic events. Mark your calendar even if you can't attend a particular game in person, because you can view video feed of Blugold teams in action. Or better yet, go to as many games as you can and find out what your new favorite will be this year!